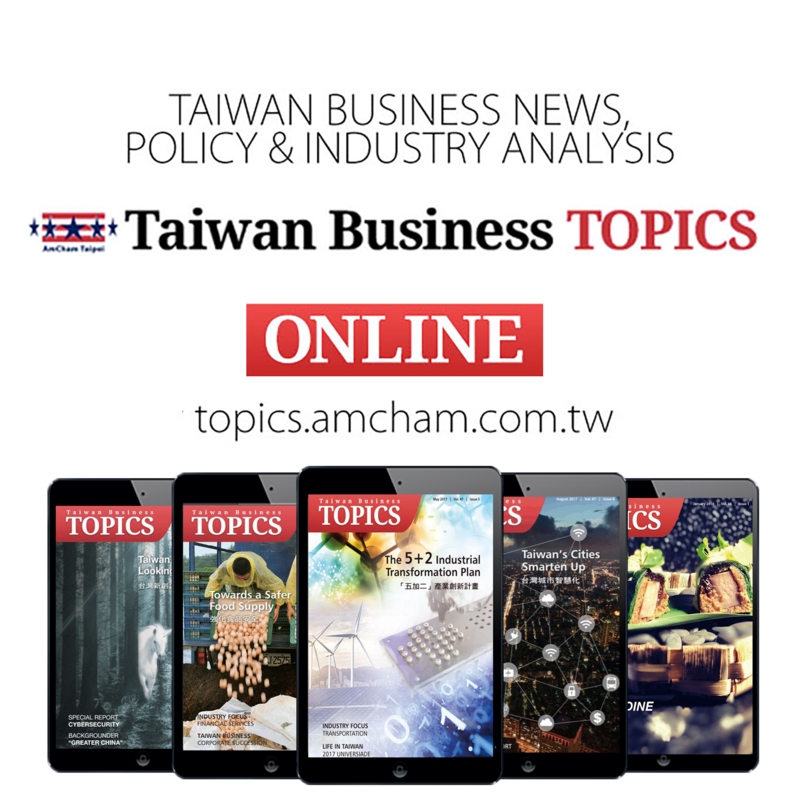 Taiwan’s economic growth has long benefited from substantial foreign direct investment, especially since Taiwan is an important hub in the high-technology sector. 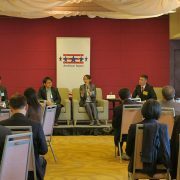 In an effort to continue attracting foreign investment and collaboration, particularly on advanced technologies, the Taiwan Intellectual Property Office (TIPO) under the Ministry of Economic Affairs has been working continuously to optimize IP protection and establish a sound IP environment. 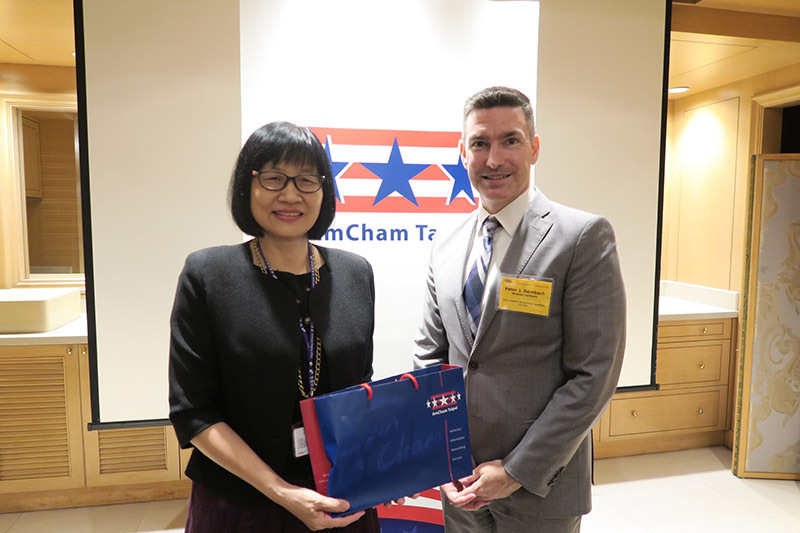 AmCham Taipei’s Intellectual Property & Licensing Committee invited Hong Shu-min, TIPO’s Director-General, to share with attendees TIPO’s initiatives to improve IP protection. 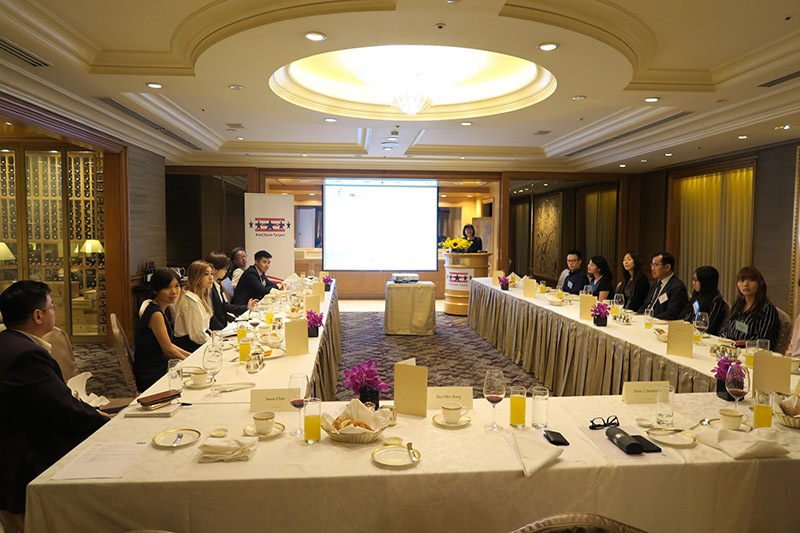 The Chinese-language luncheon program was entitled “不斷前進的智慧財產局” (“Continuously Strengthen IPR Protection”) and was held on June 22 at the Sherwood Taipei. 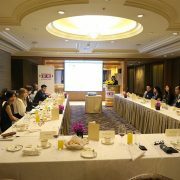 Director-General Hong’s presentation noted that the volume of patent application numbers had been in decline over the past few years. Last year, however, TIPO reported a 2% increase over the previous year, receiving a total of 73,791 patent applications. Besides giving an overview of Taiwan’s patent and trademark application status, Hong cited TIPO’s efforts to reduce patent backlogs, improve examination quality, and strengthen trade secret protection. 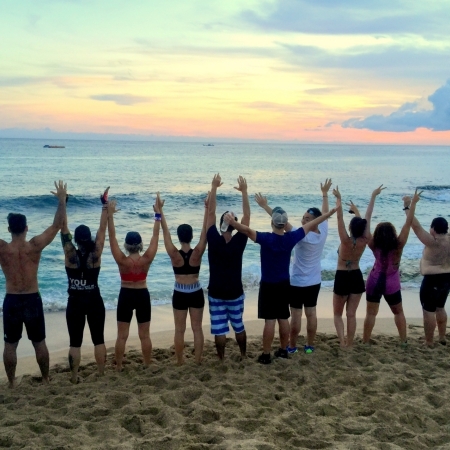 Training and coursework designed to help companies with application procedures, and consultation services to help companies develop corporate IP strategies. 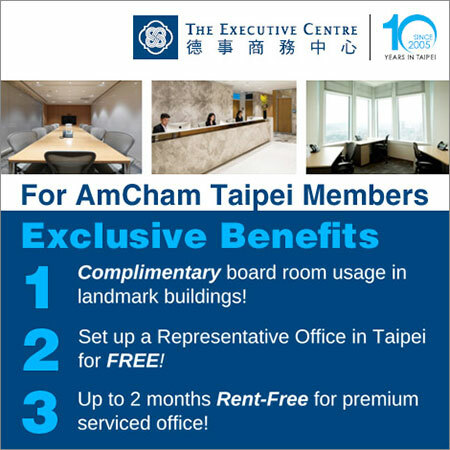 The operation of regional service offices in Hsinchu, Taichung, Tainan, and Kaohsiung to provide guidance to small and medium-sized enterprises (SMEs). 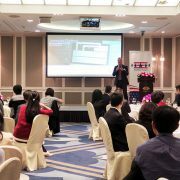 A one-stop shop website developed to educate and inform SMEs about protecting their IP through online resources. 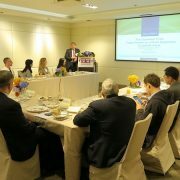 A platform that provides information on Southeast Asian countries’ Intellectual Property Rights, as well as guidance to companies looking to expand into emerging markets.